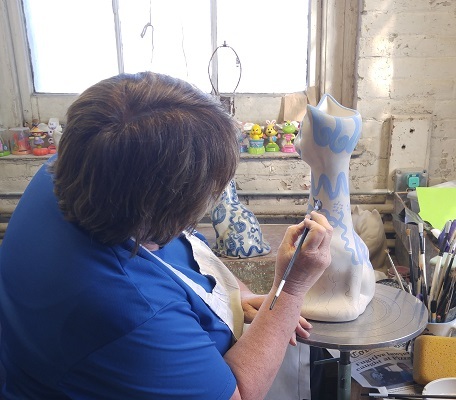 Two Louisville institutions – Hadley Pottery and the WHAS Crusade for Children – are teaming up to make life better for children with special needs. 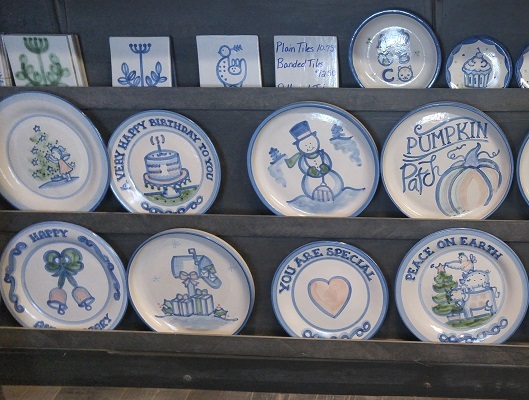 With Thunder, Oaks and Derby coming up you may be looking for unique dinnerware for your party plans. Now you can liven up your table and drink settings and help children with special needs. 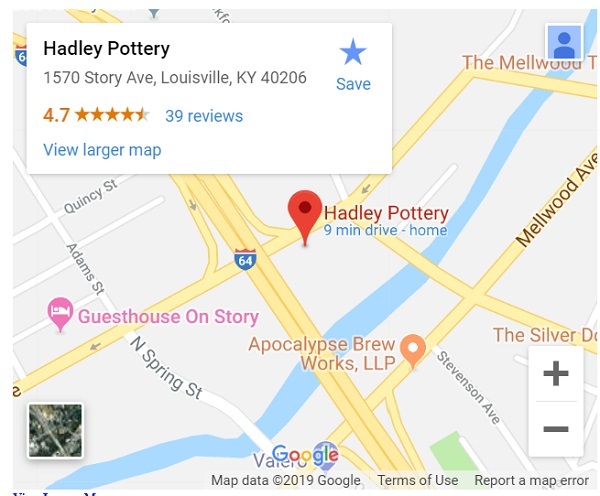 Known nationally for its iconic, handmade pieces, Louisville’s Hadley Pottery is doing a special month-long event for the WHAS Crusade for Children. “We’re going to have a 20% off discount every Saturday in April, whatever our sales are 20% of them are going to the Crusade. 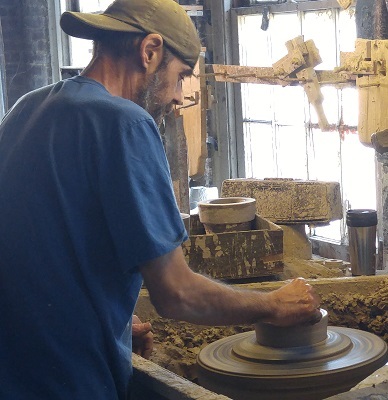 We’re going to have a weekly drawing every Saturday for people to put in a chance to win a prize of a vase and at the end of the month of April we’re going to give away our large big planter,” says Jerry Day of Hadley Pottery. Easter Sunday (April 21st) is just days away! 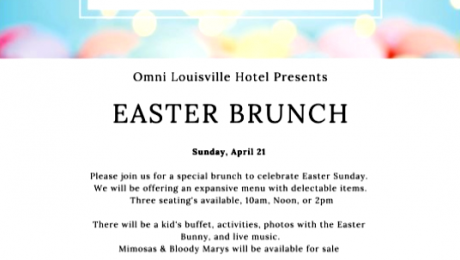 Make it special this year with a unique brunch at the Omni Hotel in downtown Louisville. 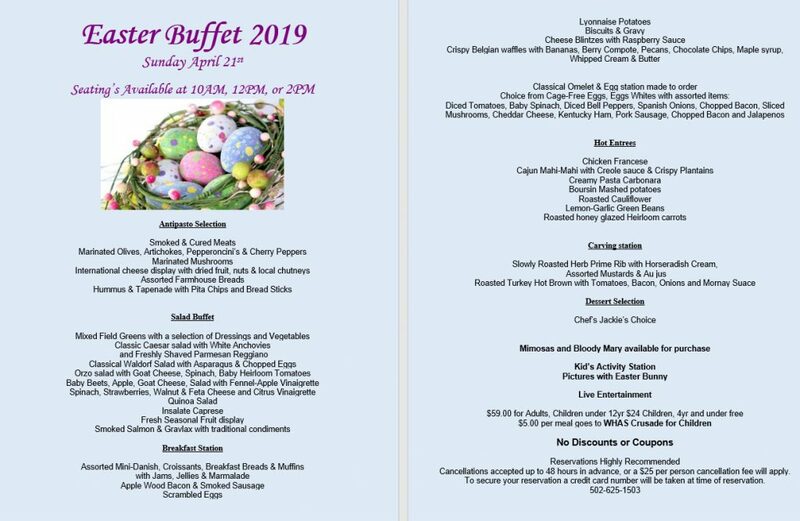 Since the hotel opened just last year, it’s their first ever Easter brunch, according to Carly Mason, Omni Marketing Manager. $5 per person donated to the Crusade! 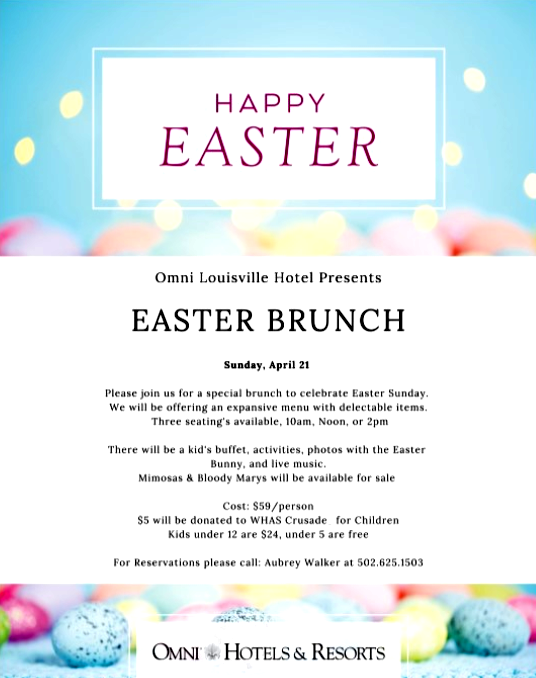 Tickets are $59 per person (see details below) and $5 per person will be donated to the WHAS Crusade for Children. Chef Javier has created a special menu for the day. To secure your reservation a credit card number will be taken at time of reservation. 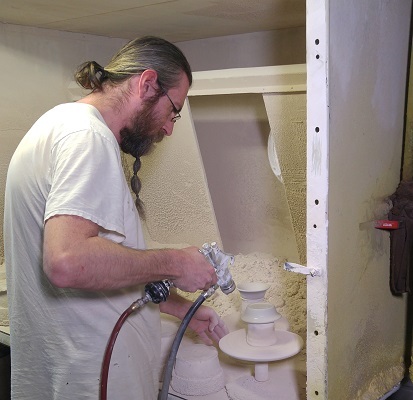 Cancellations accepted up to 48 hours in advance, or a $25 per person cancellation fee will apply. Rachel Platt hosted the WHAS Crusade for Children for three years from 2016 to 2018. Now she’s stepping aside and passing the torch to WHAS11’s Lisa Hutson who will be co-hosting with Terry Meiners this year. A few months ago, Rachel left WHAS11 News and accepted a position as Director of Community Engagement at the Frazier History Museum in Louisville. Rachel and Lisa stopped by WHAS11’s Great Day Live on Wednesday, March 27th to make the big announcement. They were joined by Crusade CEO Dawn Lee, to talk about what’s coming up this year on the 66th annual WHAS Crusade for Children. 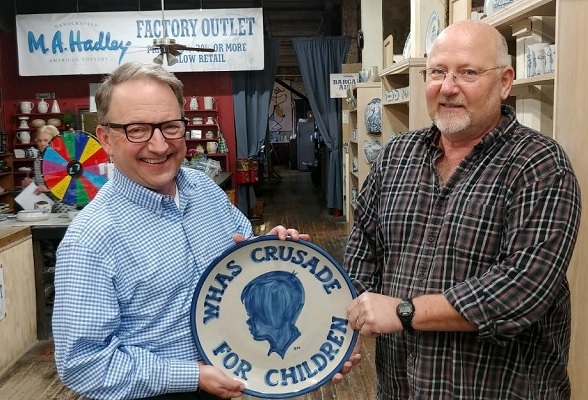 The WHAS Crusade for Children is always the first weekend in June, and this year it’s June 1 and June 2, 2019. Melissa Swan co-hosted with Terry Meiners from 2001 to 2015. Lisa Hutson is a news reporter/anchor at WHAS11 in Louisville, KY, specializing in general assignment reporting. I am so excited to return to my Kentucky roots and call Louisville my new home. I was born just a few hours south in Murray, Kentucky where my family still resides. While I moved to Arkansas in my early years, I spent many summers coming back to my grandfather’s farm in a little community we like to call Hico, Kentucky. I come from a long line of hard-working Kentucky farmers and I’m still a country girl at heart. From the time I was a teenager, I knew I wanted to be a journalist. I lead my high school journalism program while working part-time at the local radio/community television station doing everything from filming sporting events to taking out the trash and I loved it. My college years took me to Southwestern Assemblies of God University in Waxahachie, Texas where I studied Marriage and Family Therapy. My reporting career took me to WXIX in Cincinnati in 2013. I am most proud of a documentary series called “Finding Home” where I followed a local family’s journey out of homelessness which garnered thousands of dollars in donations to local homeless shelters. 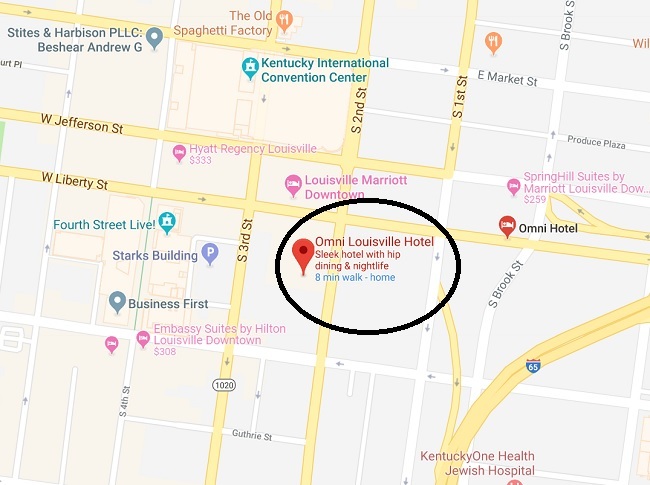 My husband Wayne and I are so eager to try all the great food that Louisville has to offer and attend those exciting UK-Louisville basketball games. I am so thrilled to serve the city of Louisville and I’m excited to get to work telling the stories that matter to the people of this amazing city. Imagine being told at an early prenatal check that your unborn child has Down Syndrome. The Duckworth family heard that diagnosis with their daughter River, and the family found hope and help thanks to the WHAS Crusade for Children and Down Syndrome of Louisville. Since 1998, Down Syndrome of Louisville has received $395,000 in Crusade grants to help children like River. According to the National Institute of Health, 1 in 12 children in the U.S. has had a speech or language issue. Boys are more likely than girls to have those issues. The Compton family faced a speech diagnosis with their son, Cason. Thanks in part to funding from the WHAS Crusade for Children, Cason is finding his voice with help from the Eastern Kentucky University Speech Language Clinic. Since 1970, Eastern Kentucky University has received $1.5 million in WHAS Crusade funding for Special Ed scholarships and clinical equipment. According to the American Stroke Association the risk of stroke for children is greatest in the first year of life and peaks during the weeks before birth. The Holland family knows all too well about those risks. Their son, Trenton showed early signs of stroke. But with continuing therapy and support from Visually-Impaired Preschool Services (VIPS) and WHAS Crusade for Children, Trenton is overcoming sight and mobility issues. VIPS Executive Director, Diane Nelson says that Crusade funding becomes more important each year to be able to help youngsters like Trenton. VIPS started by serving 7 children in Jefferson County in 1985. Today that number has grown to 700 in Kentucky and Indiana. Since 1985, VIPS has received more than $1.5 million in WHAS Crusade grants.